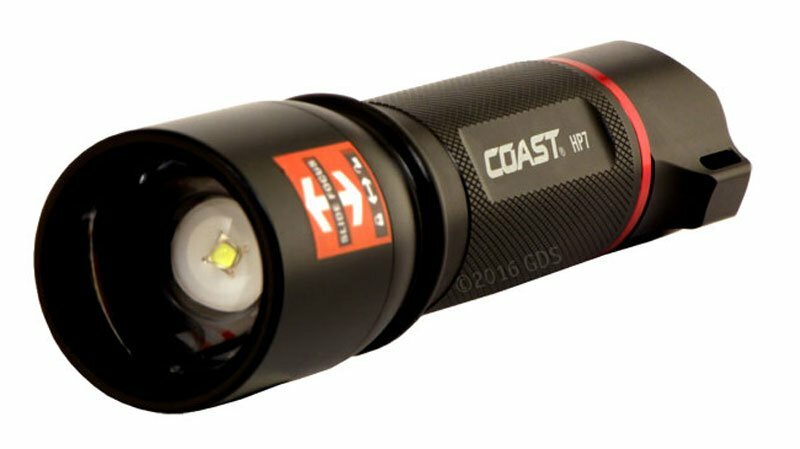 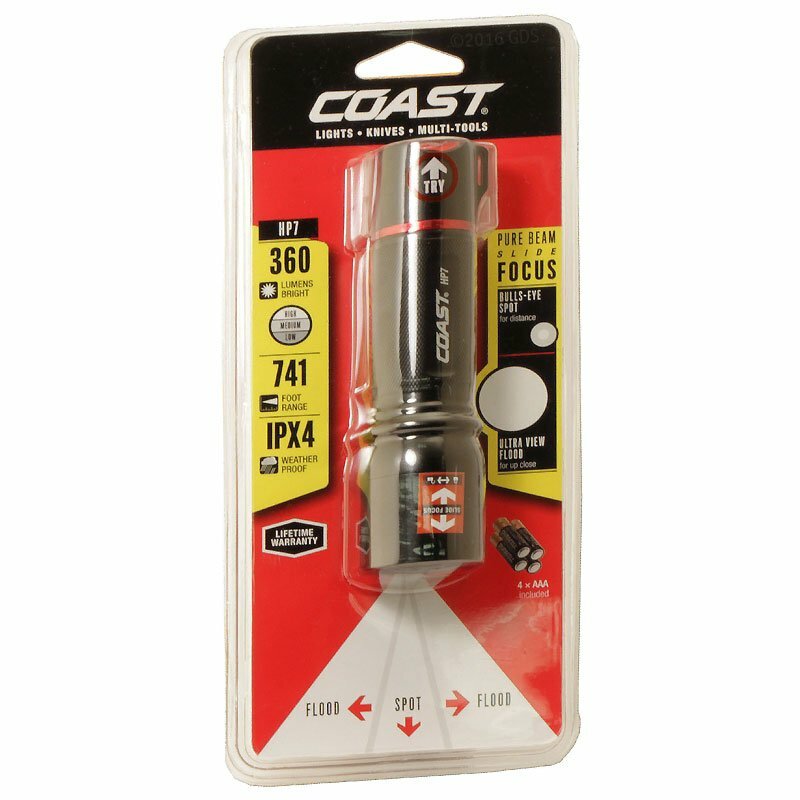 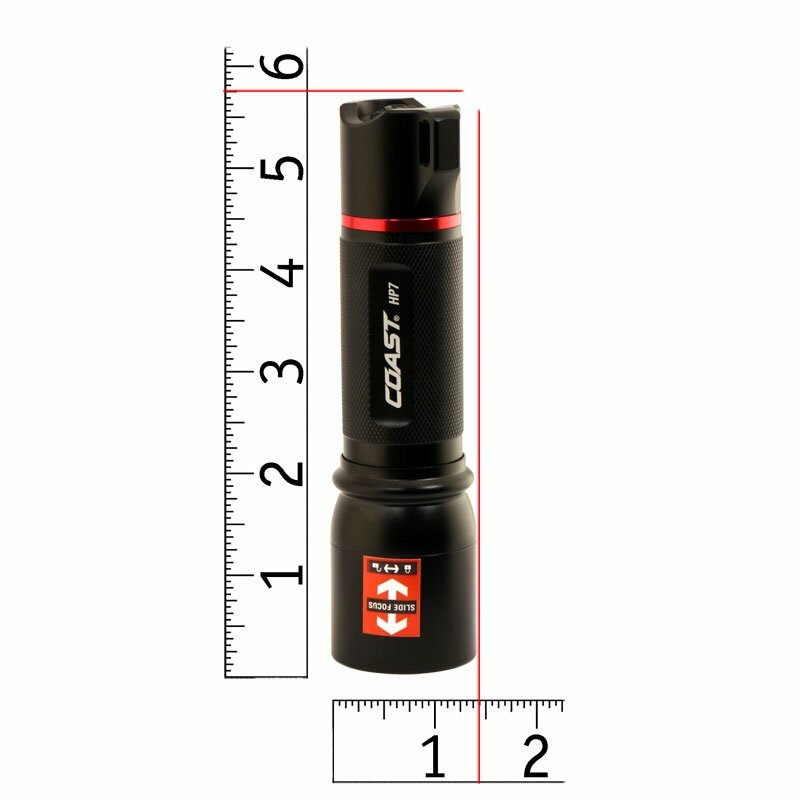 The Coast HP7 Flashlight is one of their most popular handheld lights. 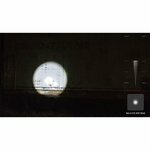 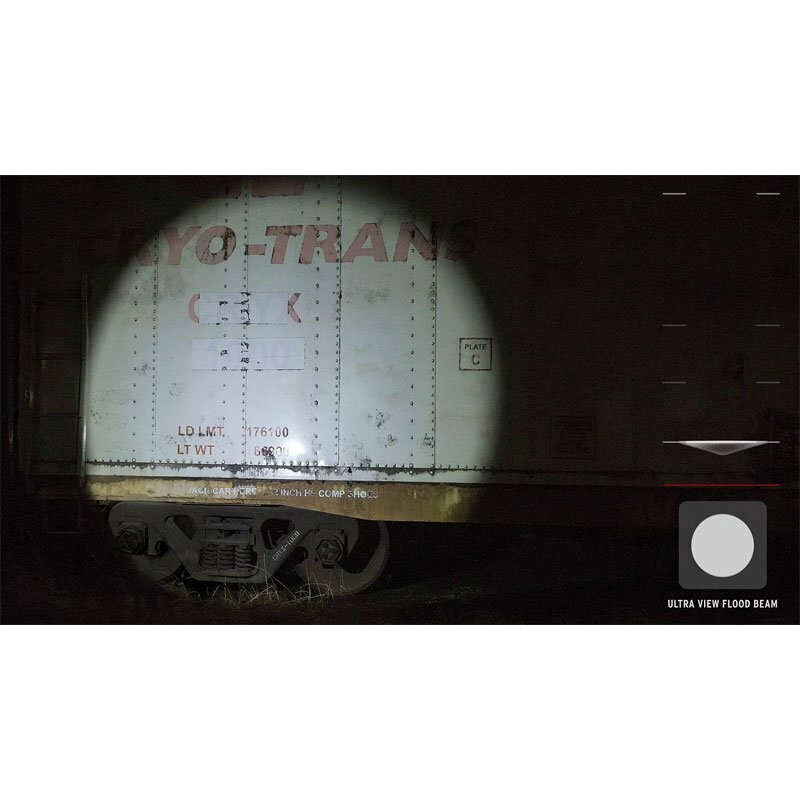 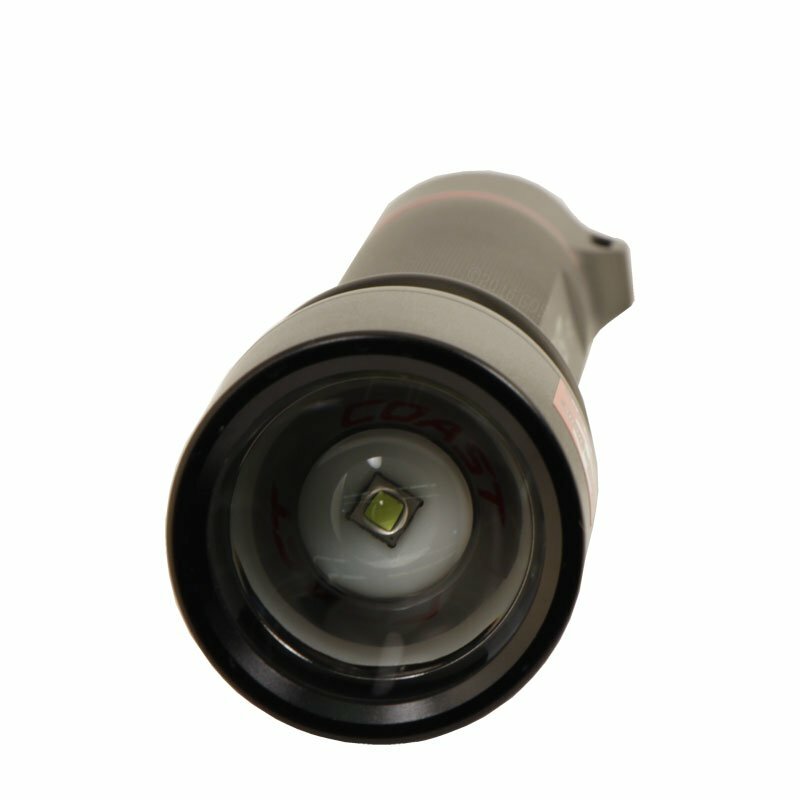 It combines their Pure Beam Focusing System with Slide Focus with high, medium, and low output modes to illuminate with either a super wide flood beam or spot mode with transition halo at varying distances and brightness, all controllable with one hand. 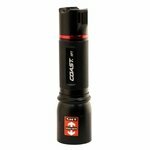 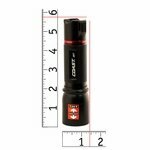 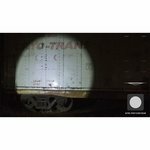 It's anti-roll tailcap allows you to set it on uneven surfaces without rolling off and also allows you to stand the light up on its cap for vertical lighting situations. 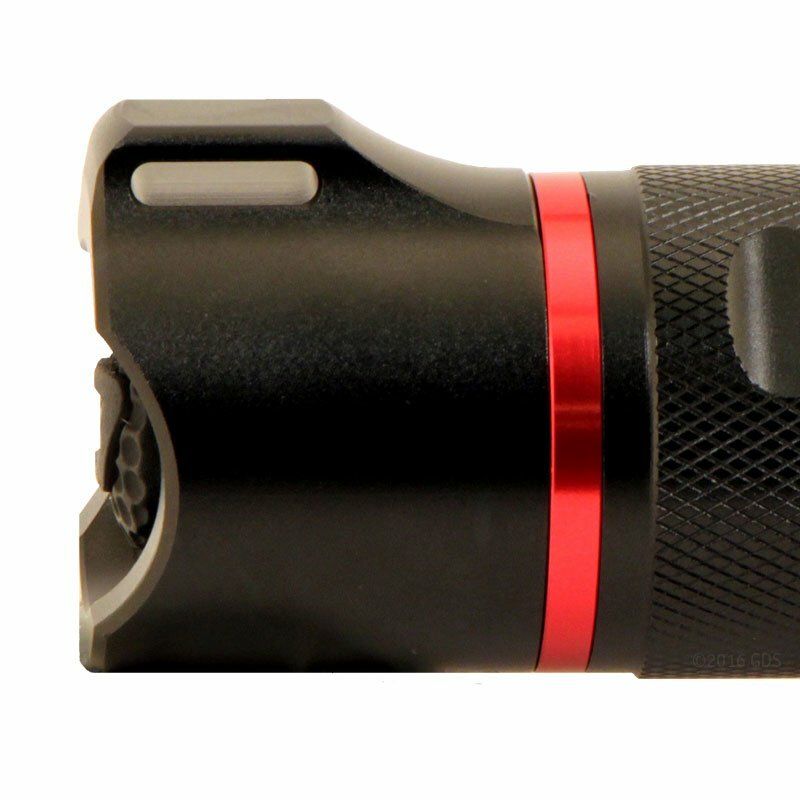 The HP7 Flashlight is impact resistant, weather resistant and its LED is virtually unbreakable. 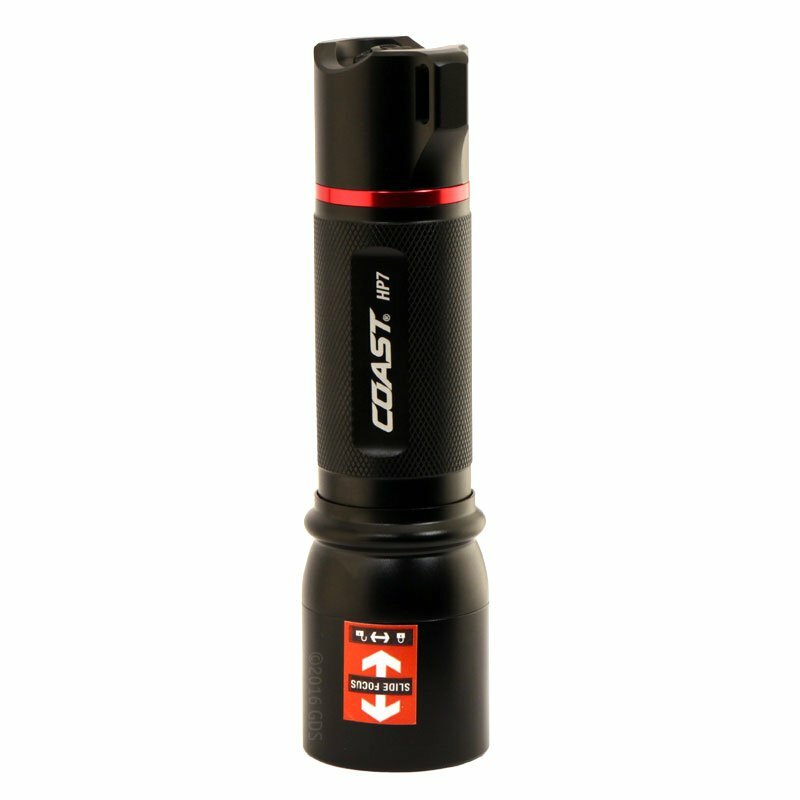 Backed by Coast's lifetime warranty against defects in materials and workmanship, and tested and rated to ANSI/FL1 standards. Beam distance: (high) 741 ft.
Beam distance: (low) 246 ft.